Albert Whitman & Company, 9780807529942, 32pp. 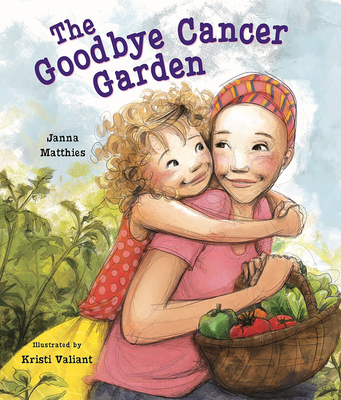 After Mom and Dad tell Janie and Jeffrey that Mom has Cancer, the whole family goes to the doctor to ask questions. "Is Mom better yet?" Jeffrey asked. "Not yet," she said. "But we're working very hard to make her better-probably by pumpkin time." That gave Janie an idea...the family plants a vegetable garden. As the garden grows, Mom's treatment progresses...surgery, chemo, head-shaving and other side effects, radiation...and when it's all done, there are healthy pumpkins and a healthly Mom!